Grammy Winner in New Age Music in 1988, Yusef Lateef, has left us. Yusef Lateef, a jazz saxophonist and flutist who spent his career crossing musical boundaries, died on Monday at his home in Shutesbury, Mass., near Amherst. He was 93. His death was announced on his website. His album “Yusef Lateef’s Little Symphony,” on which he played all the instruments via overdubbing, won a Grammy Award in 1988, though not in any of the jazz or classical categories; it was named best New Age performance. 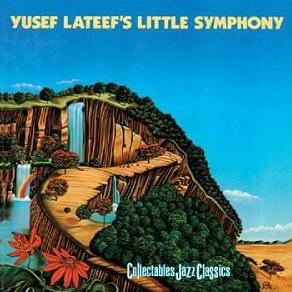 Mr. Lateef said at the time that, while he was grateful for the award, he didn’t know what New Age music was.